An heiress who can’t seem to keep her legs closed. A Russian plan for dominating the space race. An assassin with a penchant for rich food and sadistic murder. When you’re alone in the cold, passion and betrayal are commodities and love hangs on by an icy thread. From the author of The Bone Church and Cold, comes a white knuckle tour de force of Cold War noir. 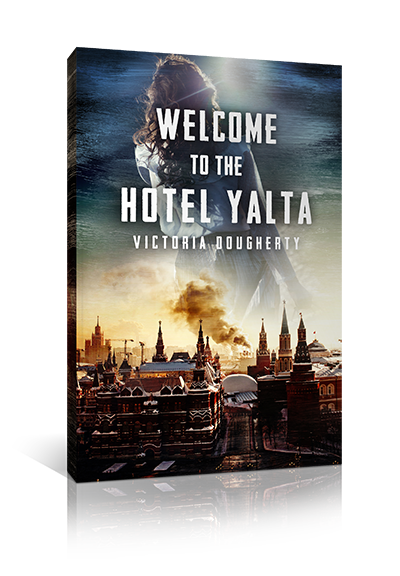 Read the whole story in Victoria Dougherty's new novel, The Hungarian.